We all have fear. And it’s just another human feeling. However, sometimes the fear comes to us for no valid reason. This unreasonable fear for something is called a phobia. Fear of heights, fear of snakes or spiders are some of the most common phobias. Along with those well-known phobias, unusual (sometimes, hilarious) phobias can be seen. 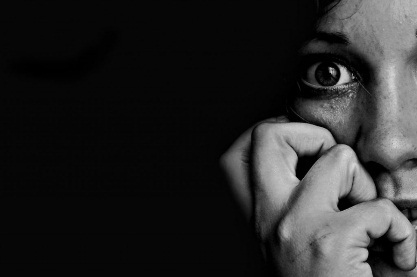 Here, you will get to know 7 of such bizarre phobias that might surprise you. The name itself is weird and it cannot pronounce with a single breath. 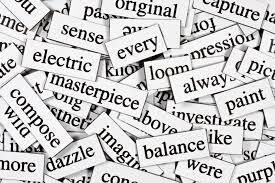 If you fear of this long word, don’t consider yourself the only such person. Because this 36-letter long phobia is the fear of long words, and it is not that rare in humans although most do not know that they are suffering from it. 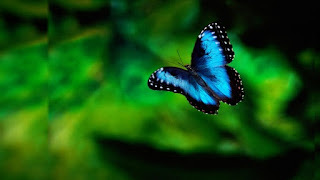 Butterflies are really beautiful and nice creatures, aren’t they? Although most of us agree on that, it is not the case for everyone. This innocent creatures are a source of fear for some people. Two similar phobias are Entomophobia and Mottephobia, which are named for the fear of insects and moths respectively. Guys, try and look for an aurophobic girl, so that you can save money by not having to spend on jewellery. As the word suggests, Aurum for gold (famously, as Au in periodic table), this is the fear of gold. Fear for all types of metal too exists under the name of Metallophobia. Don’t get misguided, this is not the fear of photographs. It is actually the fear of light. 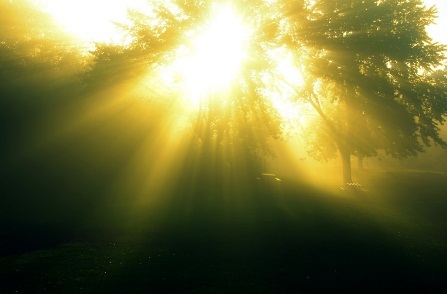 It is understandable that people fear for the darkness, but scared of light???? Oh, human beings are stranger than I thought. I didn’t mistakenly uploaded a picture of a beautiful women here. This phobia is about fear of beautiful women. What confused me is, why people specifically fear for beautiful women. A quick research showed me the reason. If that is a problem for you also, click here, you’ll find the answer. 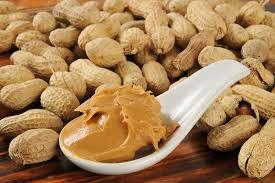 The extremely bizarre phobia I encountered is this, the fear of peanut butter sticking to the roof of the mouth. This shows the specificity in science when addressing a particular point, as it doesn’t stop describing the phobia as the fear of eating peanut butter, but goes one step further. Just like most other phobias, this may have arose from past traumatic events. After reading above 6 phobias, it is no wonder if you get a scary thought of having such a phobia. Such fear is already acknowledged, and has given the name, phobophobia. However, having a phobia is not something to be ashamed of, because some well-known fearless men also had unreasonable fears, like Napoleon and Hitler having the fear of cats (Ailurophobia). In addition to that, medicines and therapies are available to treat most of the phobias.